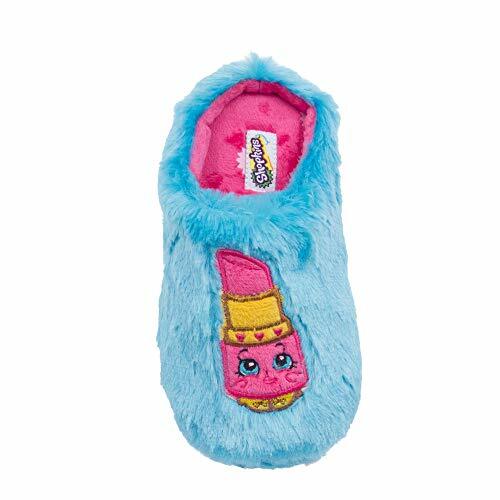 Shopkins Slippers ON SALE! Starting at $5 + FREE Shipping! 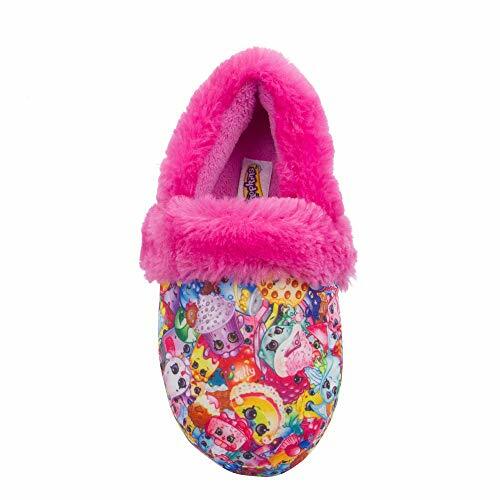 If your little girl love Shopkins then she’ll love these slippers! 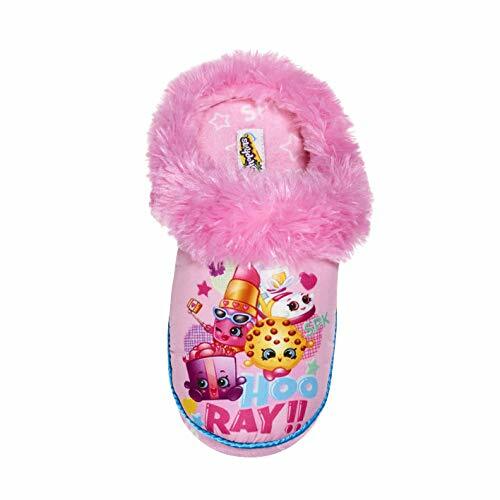 PERFECT FOR WALK AND PLAY: These closed back slip-on for toddlers are cushioned with a foam upper and insole to provide a soft and cloudy sensation, so your little girl can walk and play while feeling happy and comfy all day! 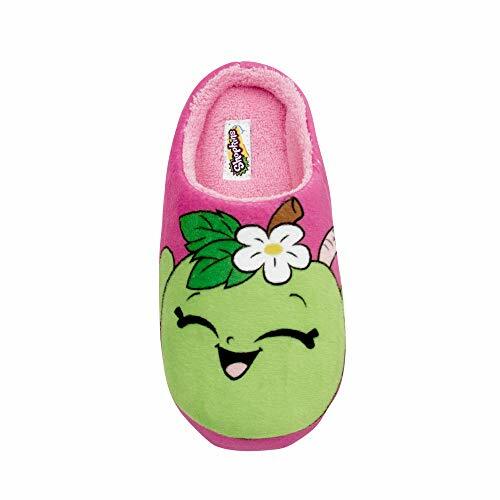 CUTE AND STYLISH: Officially licensed by Shopkins, these slip-on house slippers feature a pink plush collar design, plus a print of her favorite fruits and sweet treats, for a pair of slippers that are oh so adorable, just like her!